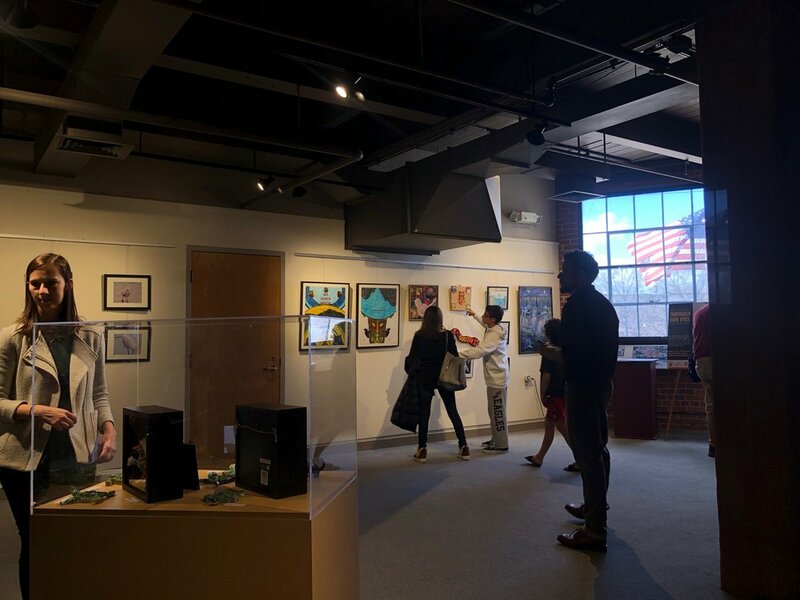 The annual RI-CART Show theme “Animals and the Human- Animal Bond” brought artists working in many different mediums together for the current show at the Rhode Island Museum of Work and Culture in Woonsocket RI. The show dates are March 16 through April 28th. 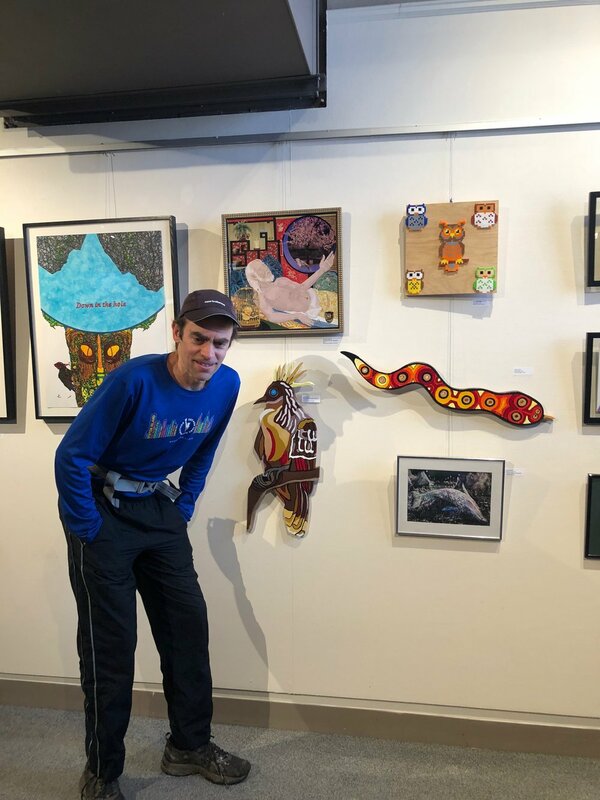 The opening on Saturday March 16th was well attended and Five of the Six Artist Collaborative members participating in the show were able to attend the opening. Here are some images from the event.